The company's founder, Art Scholl, started a small aviation business in 1958 at Flabob Airport in Riverside, CA. Inside his hangar, Art modified a DeHavilland Chipmunk which later became his signature airplane for air show performances across the country. Before long, he was making aviation films using the Chipmunk as a camera platform, mounting motion picture cameras on the airplane for aerial sequences. 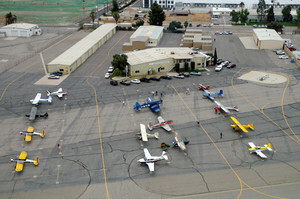 In 1978, the business had outgrown its hangar at Flabob and the company moved to nearby Rialto Airport. Here, a Part 135 air taxi operation and 141 flight school for private and instrument ratings opened along with airplane rentals and aerobatic instruction. To round out the program, the company became a Piper dealer and its maintenance department included authorized Piper and Mooney Service Centers. In addition to renting hangars and tie-downs to airplane owners, 24-hour self-serve and truck service provided aviation fuel under the Chevron and Ascent brands. In 2014, the City of Rialto made the decision to permanently close Rialto Airport and build distribution centers on the land. Gone are the runways, businesses (including Art Scholl Aviation), air ambulance and law enforcement services the airport provided to the local community. But the memories of aviation adventures remain in the hearts of all who had the opportunity to be a part of Rialto Airport's history. To our customers, employees, colleagues, pilots and friends, we extend a grateful thank you for the extraordinary privilege of serving you and sharing in our aviation story. 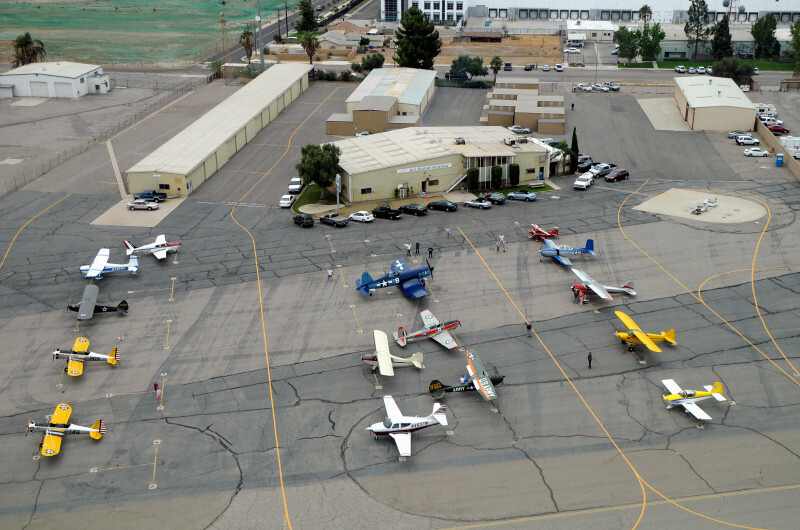 Although the company is no longer in business, please feel free to stop in and see us in our general aviation hangar at San Bernardino Airport (SBD) or call us at 909-289-9551.